Tnpsc Weekly Current Affairs in Tamil & English Pdf Download: Dear Tnpsc Aspirants, Here we have provided Tnpsc Weekly Current Affairs in Tamil & English 2018 – 2019. We are the first website providing weekly current affairs in Tamil and English. We have included Tamilnadu Affairs and Current events in Tamil with Proper Images. 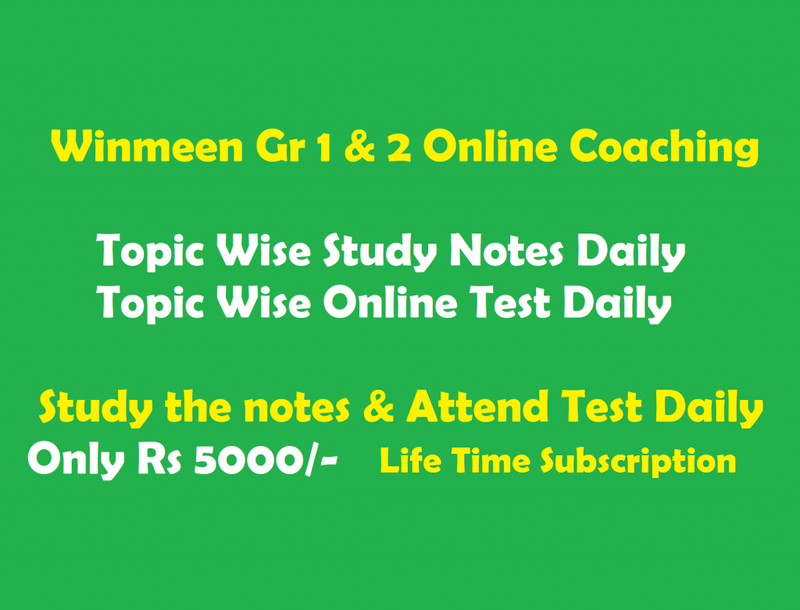 We assure that if you study these current affairs, you will get more marks in competitive exams like Tnpsc, SSC, Bank exams and Railway exams. You can download This CA as Free. Sir why ur not upload Tamil current affairs..
plz update current affairs feb month tamil medium also. Pls update monthly current affairs tamil medium…. Kindly update current affairs in Tamil….